Siya Ke Ram: Lakshman’s character. 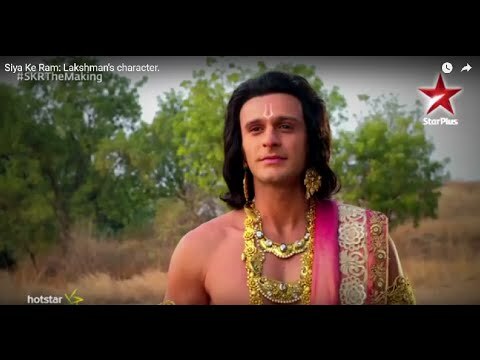 Karan Suchak tells us about his character as Lakshman and his affection towards Ram. Siya Ke Ram, Every Day at 8 PM, only on STAR Plus. Adarsh & Swadheenta disguised as husband & wife! Adarsh and Swadheenta don a married couple! To find out why, watch #Dahleez, Every day at 10:30 PM!